Egypt has a new government one month ahead of a general election with Sherif Ismail as its prime minister. 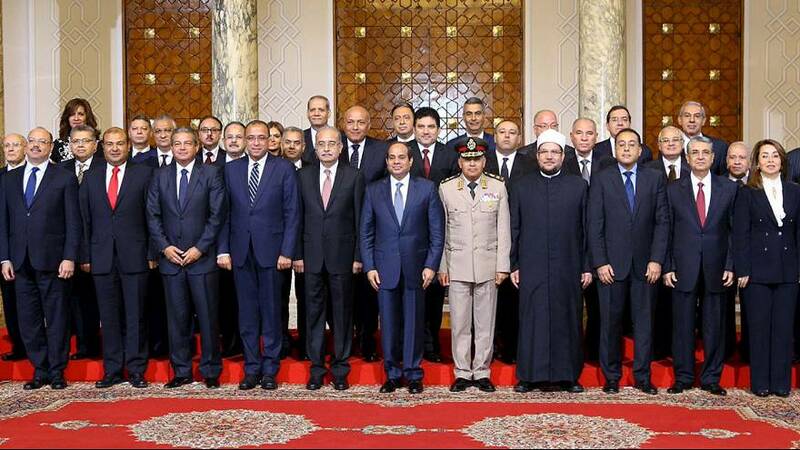 President al-Sisi has kept the former finance, interior and investment ministers, along with the major jobs of defence, foreign and justice portfolios. There are 16 new faces in all, but none of them are in key positions.